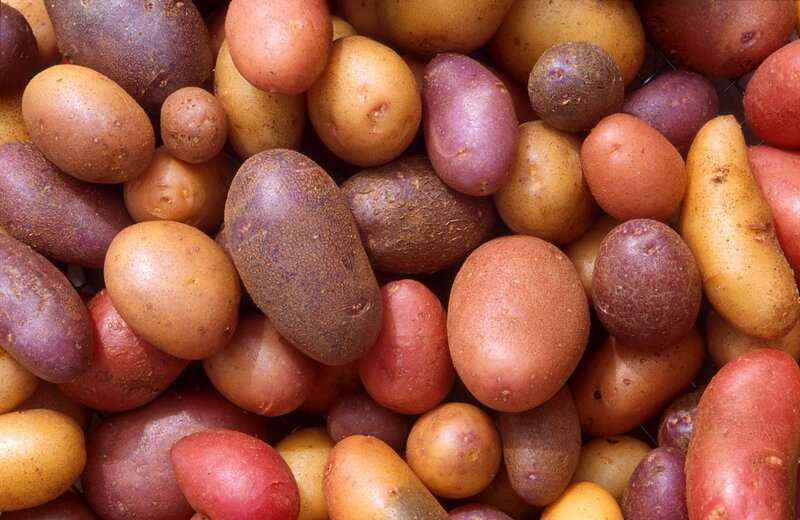 FSANZ stated that “No public health and safety concerns have been identified in relation to food derived from the potatoes developed by the Applicant.” However the regulator has openly acknowledged that it does not require feeding trials or genomics testing, and has further denied requests for feeding trials to be conducted to assess whether the foreign DNA in the potatoes causes harm. To be on the safe side, Soil & Health recommend that people avoid consuming GE foods. The best ways of doing this is to buy certified organic food, or grow your own. 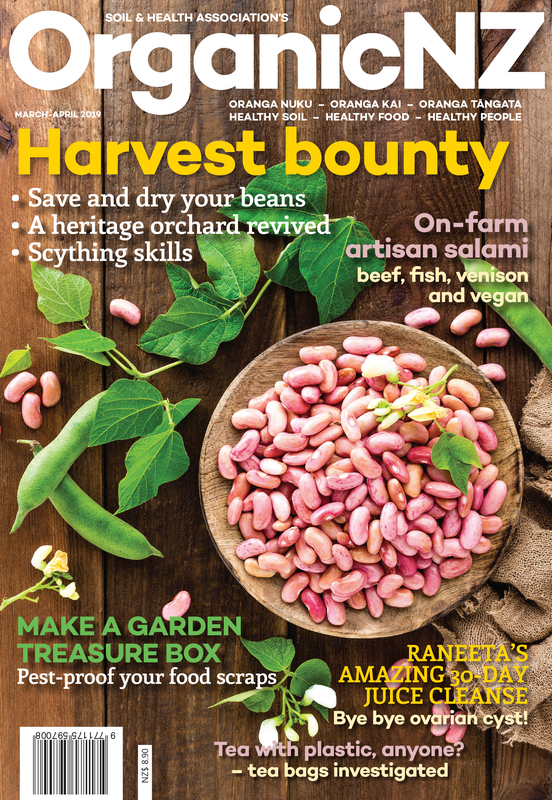 The Soil & Health Association of NZ is the largest membership organisation supporting sustainable, organic food and farming in New Zealand, and is one of the oldest organic organisations in the world, established in 1941.